This is a sophisticated smart battery charger which will work with 3-cell and 4-cell nickel cadmium and nickel metal hydride battery packs. 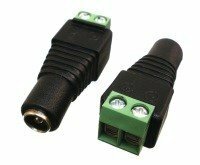 These 3.6V and 4.8V have a universal AC input and so can be used in any country in the world. 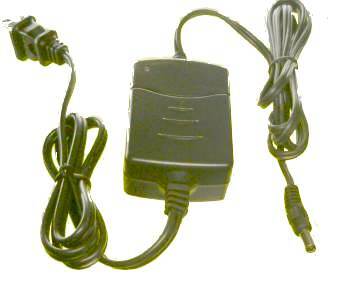 Name 3.6 and 4.8 Volt charger for NiMH and NiCad Batteries. Hi, I just want to say thanks, I made an inquiry recently about a battery charger for my StanleyProto cordless lamp.I needed one and you recommended one that you thought would work. I just received the PST-3P10-N0508B and the barrel plug adapters. Excellent selection,works great and I am back in the game. Your site is very informative and the product does the job. Thanks again. Regards, Joe E.